What kind of closets do you have in your home? Are they tight little corners where you can hang a few coats? Or do they amount to small rooms, places where you can spend your morning routine getting ready to go out and face the world? 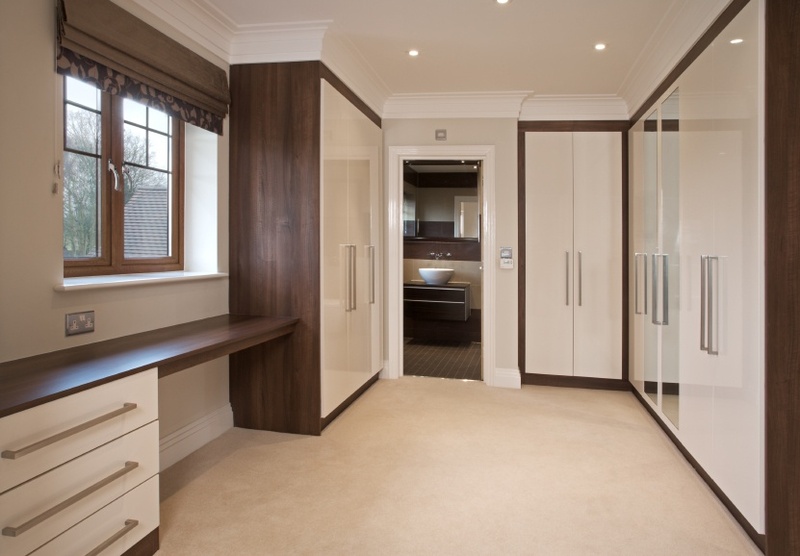 No matter what you have, there are certain custom closet design features that can help improve the functionality of the space, regardless of the size. This week, we’ll look at some things you can do to improve virtually any closet. For the seventh year in a row, Closets and Cabinetry was pleased to participate in the Design Home fund-raising event coordinated by the Philadelphia Magazine. This year, we not only designed elegant master bedroom closets, but we worked our magic in the garage as well. In nearly every field, there are specialists. When your kids needed braces, the dentist sent you to an orthodontist. If your mechanic can't figure out what's wrong with your car, they might consult with your car company. And so it is with the world of interior design. How Much Are Custom Closets Worth?